Sedna’s TITAN™ delivers ultra performance off track so F1 can continue to deliver on it. With all eyes on the track – it’s important it’s lit to perfection, but the areas off track can be just as vital in ensuring ultra high performance. 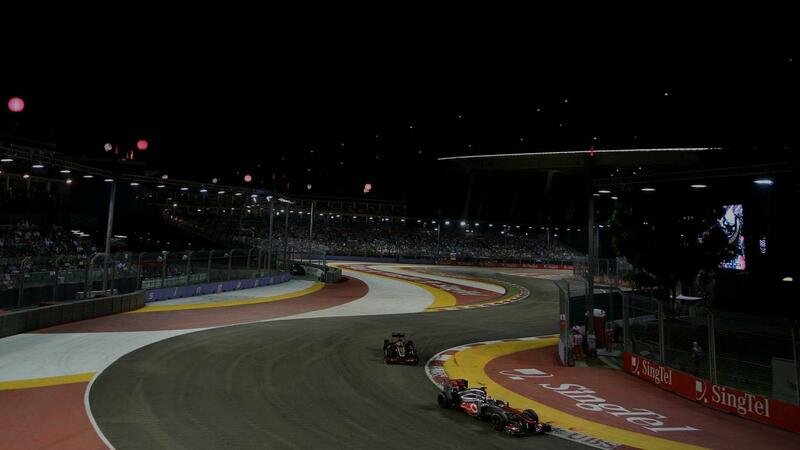 The Formula 1 management team were looking for high powered LED flood lighting for inspecting vehicles, parts and spares – and found Sedna’s TITAN™, a popular choice in LED industrial lighting – to be an ideal solution. 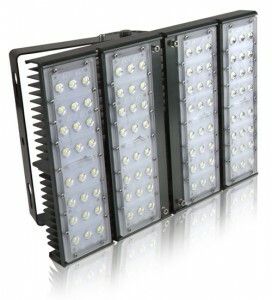 TITAN™ Heavy Duty LED Flood Lighting delivers an astonishing 17,000 lumens from only 180W thanks to advanced design, a multi-fin heat sink system and efficency drivers from Meanwell™. An efficient heat sink system is vital to gurantee the heavy duty unit works effectively to dissipate heat away from the LED’s and prolong their life, so the durability of the TITAN™ matches it impressive light output. The heavy-duty, anodised aluminium heatsink certainly delivers – durable enough to match the 50,000 lifespan of the LEDs, with the TITAN™ also suited to extreme, all-weather conditions in the coldest of climates. Formula 1 wanted a luminaire durable enough to work in the most testing conditions, so the DACROMET® coating on the TITAN™, providing it with high-performance corrosion resistance fitted the bill. With 23 tracks all around the world, in an array of environments robustness and ability to move and reinstall the unit was essential. High quality of light is essential in the inspection process at F1, but with long hours of operation it’s important to also consider operating costs and unit lifespan – without comprimising on that necessary quality. LED and the TITAN™ meant delivering on this high quality of light with an energy saving unit without compromising on performance. The high powered Epistar LEDs within the unit are individually lensed for superior uniform lumen performance, and advanced IK09 PMMA photmetric optic systems ensure light uniformity. The TITAN™ comes in 120W and 180W size options, suitable for replacing up to 400W SON’s, but Formula 1 opted for the 180W – the bigger of two available sizes. If you think the TITAN would be popular with your customers, enquire about becoming a distributor or find out more about us. This article is not intended to infringe trademark, image credit goes to the Formula One Group who own the F1 logo. All rights reserved. Lighting Regulations: What can the UAE learn from Europe?